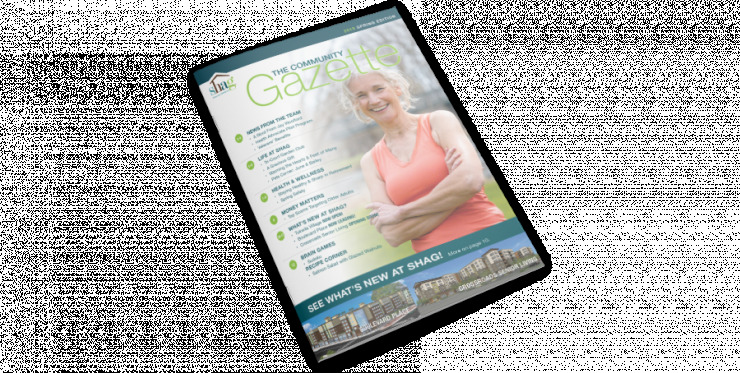 Its been nearly two years since the Lakewood Arts and Crafters class began. The group started off their first project with knitting hats for the homeless. Since then, they have made over 270! Other projects that they have done include: Seahawks lanyards, recycled greeting cards, door banners, painting rocks, paper roll Penguins, Mod Podge projects and Easter baskets with built in bunnies. Where do they get the ideas for projects? From their very own group. "We have a lot of talented crafters here and they get the chance to show their stuff". 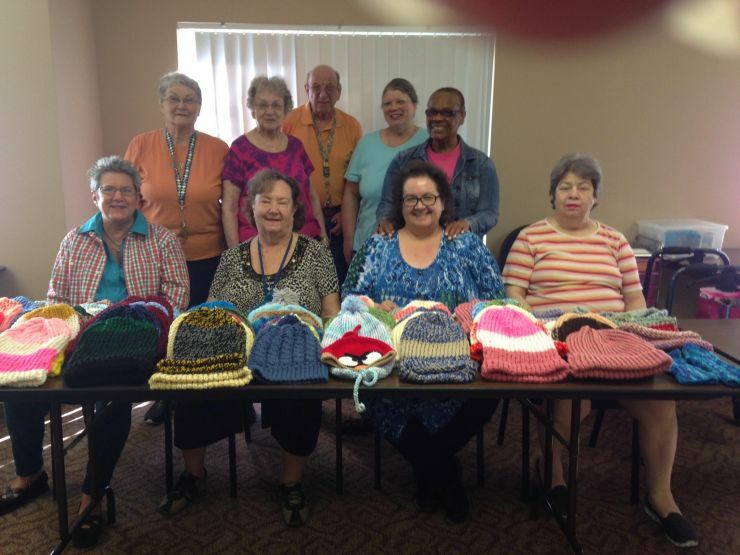 The Lakewood Arts and Crafters have even partnered with non-profit organization, Angels of Warmth, which provides hats for children and adults in need.